Dustless Blasting is used for stripping paint from exterior hard surfaces of cars and engine parts. This service is also effective for surface cleaning requirements, powder coat removal and restoration techniques. It is done to clean and eliminate dirt along with other materials. Having your vehicles up to date with new paint and decal can be a time consuming task. 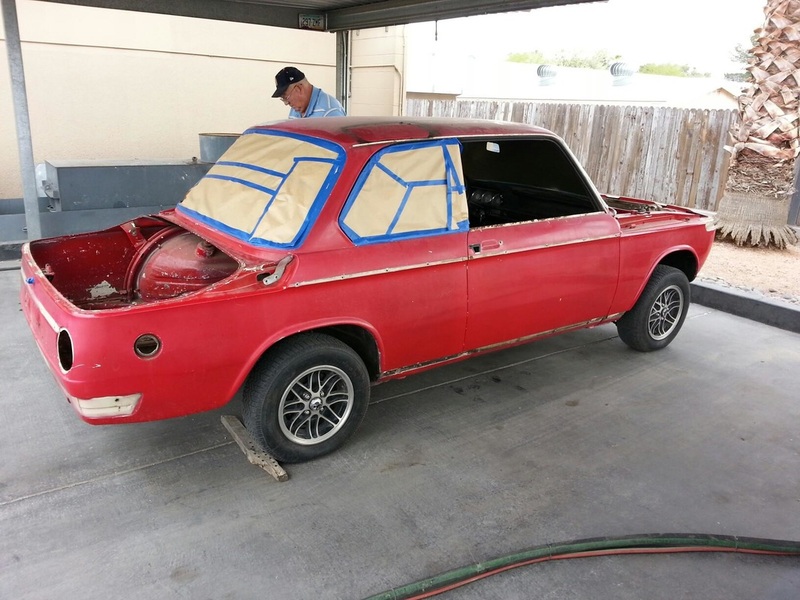 We at Tucson Dustless Blasting have a passion for restoring cars to their original state and keeping the exteriors in best condition. Our professionals have the right skills and experience required to get the job done while minimizing the risk of damage and other unwanted problems. With high quality cleaning and stripping equipment, we provide reliable and affordable dustless blasting solutions. We have a growing number of clients ranging from new startups to established corporations, that realize that normal sandblasting isn't what they are looking for. Our experts use green-friendly techniques and methods to deal with cars, as well as engine parts. Depending on your choice we carry out the process at your place or our site, irrespective of your car being small, medium or large. For a more consistent finish, we try only proven methods of washing and cleaning. We undertake different types of work such as steel, brick, aluminum, glass and a number of delicate surface areas. The dustless blasting process is clean, environmental friendly and utilizes the latest stripping technology. Our trained professionals can complete multiple projects within a given timeline. 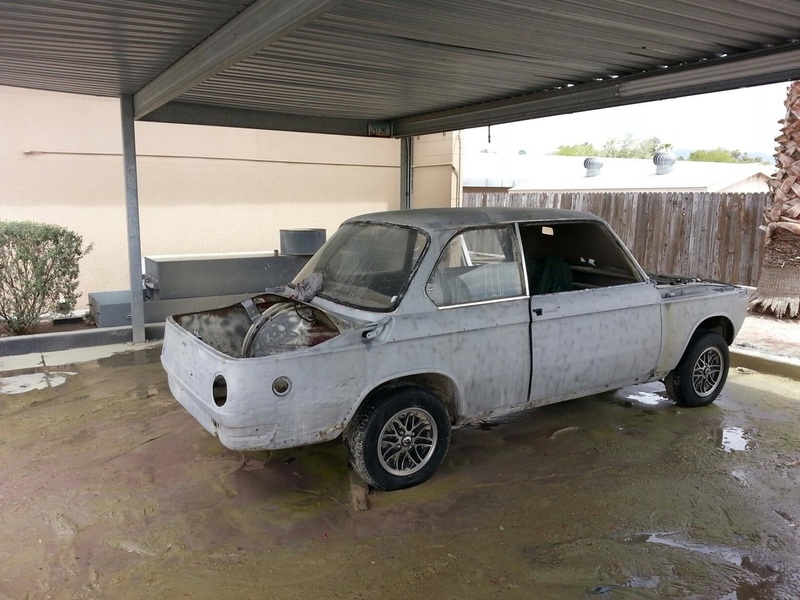 Many cars can be stripped within as much as two hours for the purpose of cleaning. The possibilities can be endless with Dustless Blasting as our experts have always catered to different challenges. Restoration of antique cars, revitalizing their surfaces and making them appear new can be done by our experts within a matter of days. Car surfaces, engine surfaces and monument surfaces which need to be stripped and blasted can be handled by our experts as well. We also have graffiti removal equipment to deal with a variety of surfaces. It covers brickwork, natural stone and metal for restoration of surfaces to their real state. Our team of expert technicians work with railways stations, schools, bridges, private residences, hotels, restaurants. We also undertake projects on all kinds of commercials, industrial, public, and residential complexes. From gentle cleansing to strong abrasive blasting, our services cover different areas and believe that things can be made to look new with proper efforts. Tucson Dustless Blasting offers stripping of coatings from various surfaces. It includes steel, aluminum, stainless steel, brass, castings, zinc, magnesium, copper substrates, wood and more. Our experts understand how anything below total clean may lead to further coating defects in future. 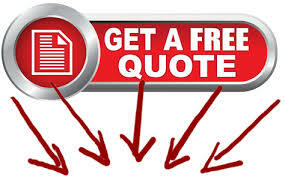 To make sure you have no unnecessary expenses in future, you may contact us for power coat removal services. We make sure you’re getting high quality abrasive cleaning services maintaining the strictest professional and ethical standards. Tucson Dustless Blasting has been in this business for several years and has also succeeded in maintaining friendly relations with all our clients. Our focus has always been to bring improvements in our service standards as per the changing trends. For all round surface cleaning, restoration, graffiti removal, and powder coat removal, look no further Tucson Dustless Blasting. We always deliver our promises irrespective of the job being small or large.